Browse our guides on group travel and event transportation. The best way to travel is by packing light. 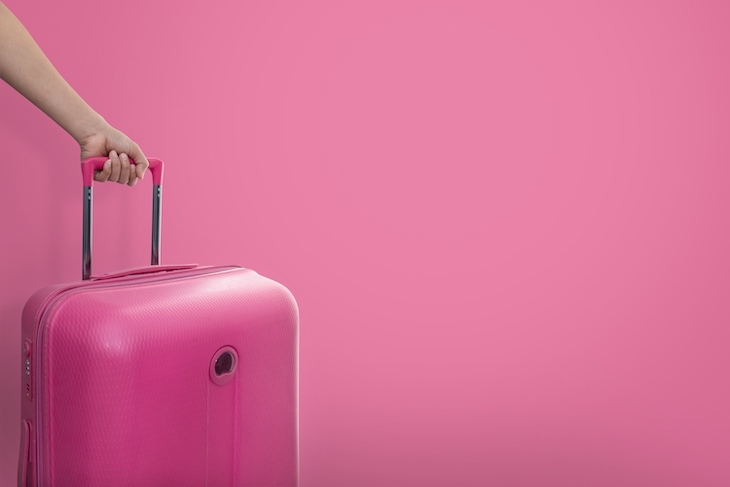 Here’s how to pack everything into convenient carry-on luggage to save you the hassle of lugging around a suitcase on your bus travels. Ever rented a charter bus for a group trip, or a special occasion? That’s alright, most people haven’t. Get ready to choose and book your group transportation vehicle by reading this essential guide to bus rentals. 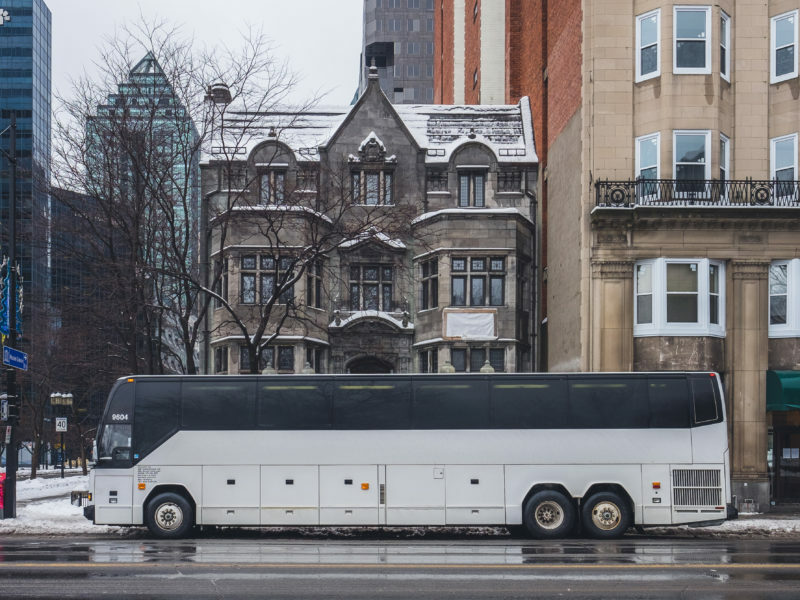 As end-to-end experiences grow in popularity, it makes sense that event and meeting planners are increasingly turning to bus rentals for guest transportation. Whether you’re an experience professional in the event industry, an educator, or simply organizing a one-off event, our event transportation guides are the perfect place to learn about bue rentals for small to large-scale events. 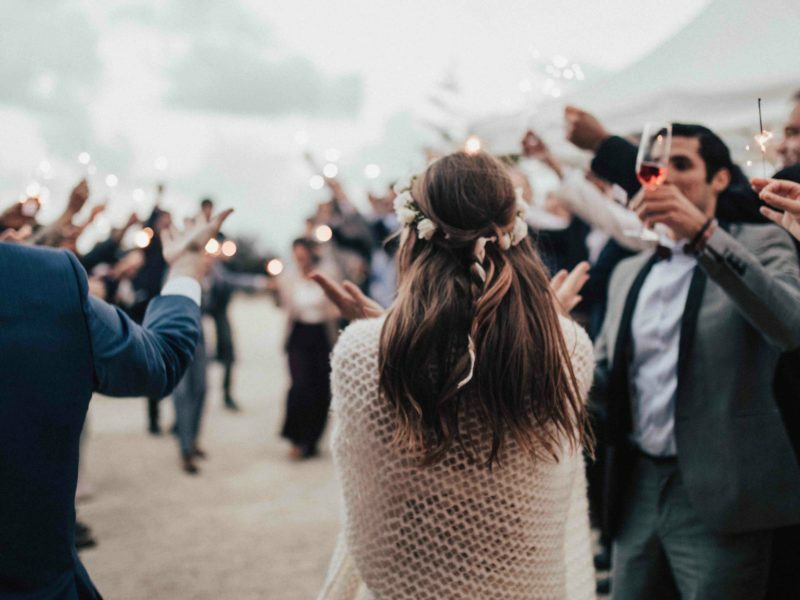 From shuttling guests between venues to hitting up a city’s best photo-op locations with the bridal party, a charter bus rental can be the best solution for making the best of the big day. Find out more about planning bus transportation for weddings. We’ve helped hundreds of students plan group transportation to events ranging from spring formals, to sports tournaments, and academic competitions. If you’re a student organizer tasked and feeling a tad overwhelmed by your responsibilities, this guide is the perfect place to start! As with any other meaningful relationship, great team dynamics are built by exploring new and unfamiliar experiences as a group. What better way to start the bonding than to travel together by charter bus rental to your offsite or team-building activity? If you’re a first-time meeting organizer, this corporate bus rental guide is the perfect first-step to planning successful event transportation. So you were accepted in your office’s party planning committee — congratulations! 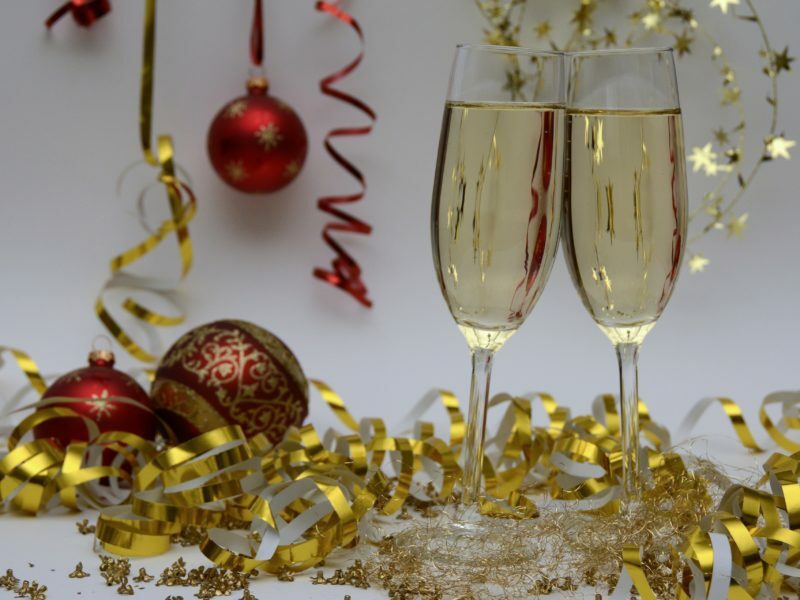 Make sure you impress them with your holiday party planning-savvy by coming prepared with all the information you need to start organizing your team’s safe passage to an exciting offsite location. Imagining the perfect group trip or activity is one thing, planning it from start to finish is a whole other ball game. These Bus Transportation & Logistics Guides will help you learn a bit more about the knitty gritty of planning group travel by charter bus rental. 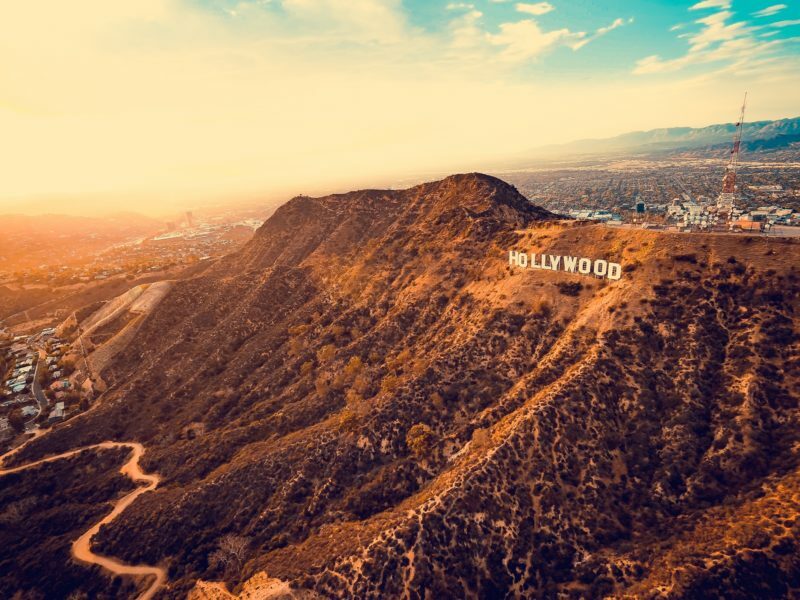 Beaches, sunshine, glamor, and limitless distractions — is it a wonder that so many flock to Los Angeles year round? The road-trip to La La land doesn’t come without its caveats. Between dealing with the traffic and the stress of finding a staging spot for your bus rental, planning a group activity can be a stressful affair. 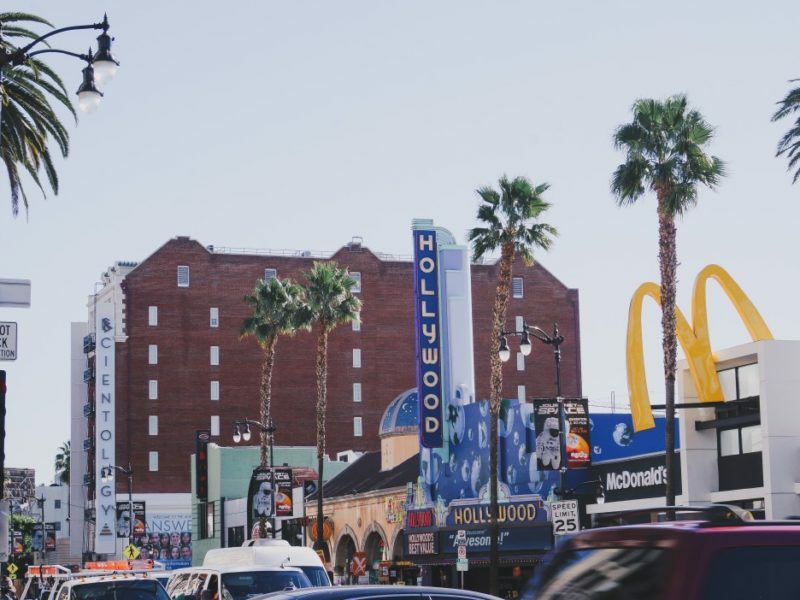 This guide is your first step to figuring out your group transportation in Los Angeles. 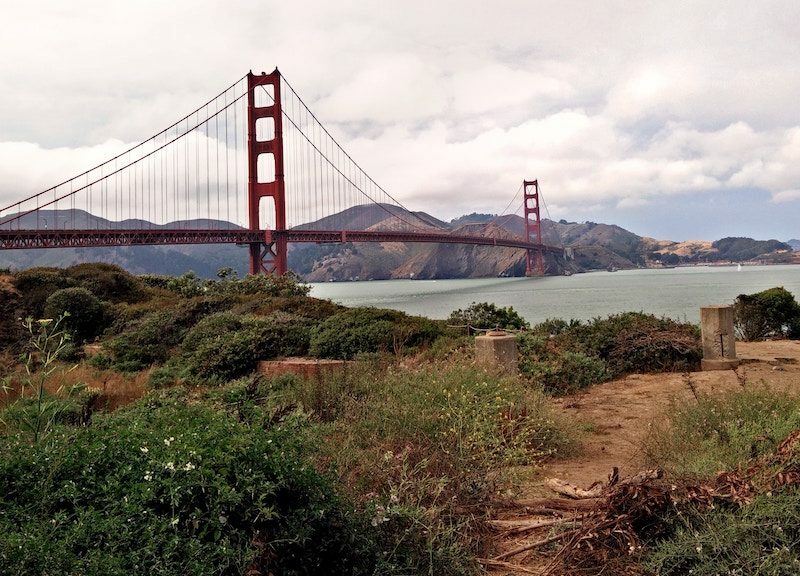 Planning a group trip to San Francisco? Whether you’re hitting up all the tourist hot-spots, or gathering every football fan you know for the ultimate tailgate experience before a 49ers game, parking or staging a bus rental in SF can be a challenge. Get to know your bus parking options by taking a look at this guide to San Francisco’s most popular destinations. 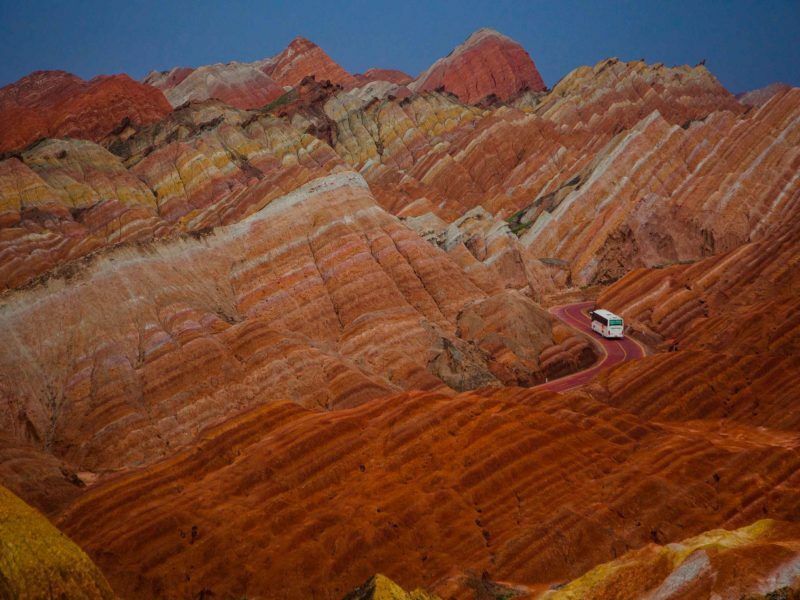 Whether you’re a professional in the tourism industry, or a self-starter planning a unique adventure, charter bus rentals are often the most cost-effective (and scenic!) way to travel as a group. Our Group Travel Guides are here to inspire your next adventure, and give you the information you need to start planning it. Is there anything more American than hitting the open road? And if there’s one thing all epic adventures have in common, it’s a group of like-minded travelers who are open exploring new horizons. The Great American Bus Tour is the perfect way to get started on planning a group trip across the country’s gorgeous natural sites, exciting cities, and charming rural corners. Round up a group of your favorite beer enthusiasts and discover the East Coast, one sip at a time. The ultimate road trip has three main ingredients: a merry band of adventurers, a well-planned route, and most importantly, a purpose!. And, what better mission is there than tasting the best brews the East Coast has to offer? 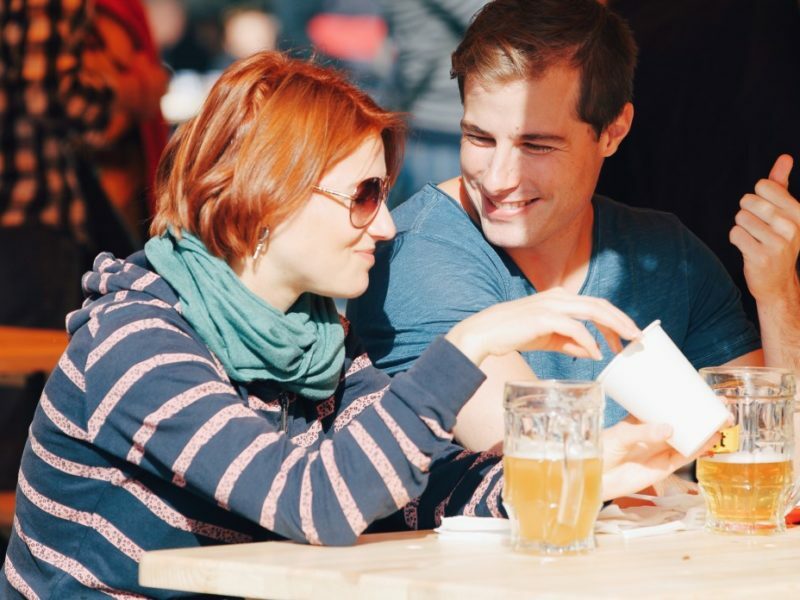 This guide will outline the best route you can take on an organized bus tour in order to visit the most iconic breweries, and taste the best beers on the East Coast!